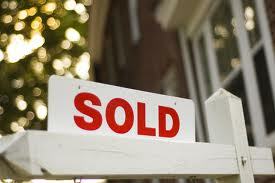 Our goal is to provide professional Realtors with our knowledge and experience. We want to join your team and help reinforce your reputation. We will enhancing client relations and do our part to ensure you come out looking good!